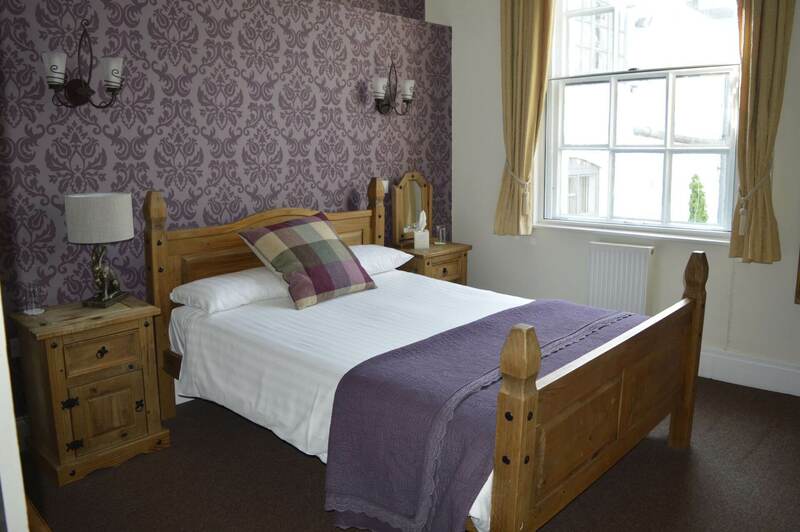 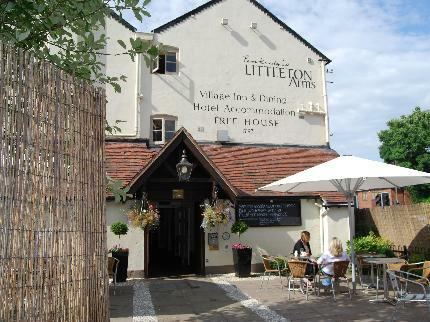 The Littleton Arms is situated in the village of Penkridge approximately 2 miles away, built in 1793 as a coaching inn this family run boutique hotel, pub and restaurant has a reputation for excellence. 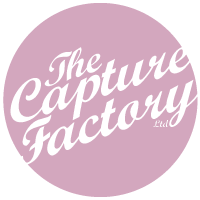 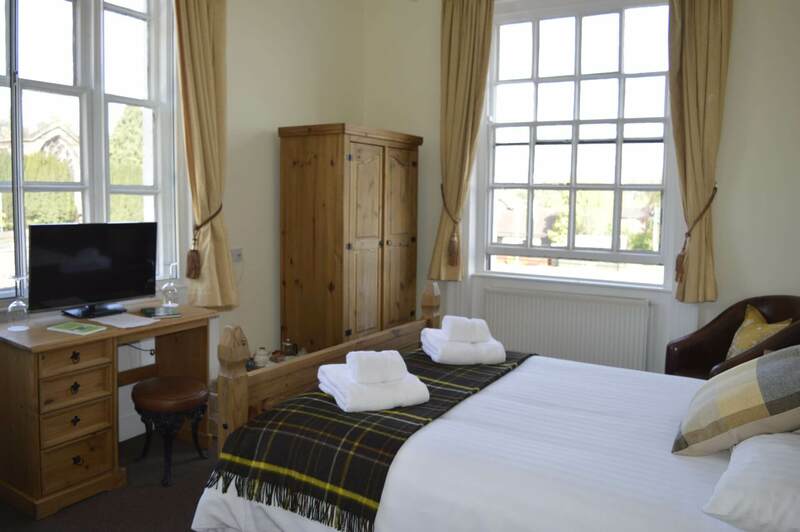 The building has been lovingly refurbished to provide the perfect blend of olde world charm and contemporary chic, offering characterful original features with a modern twist. 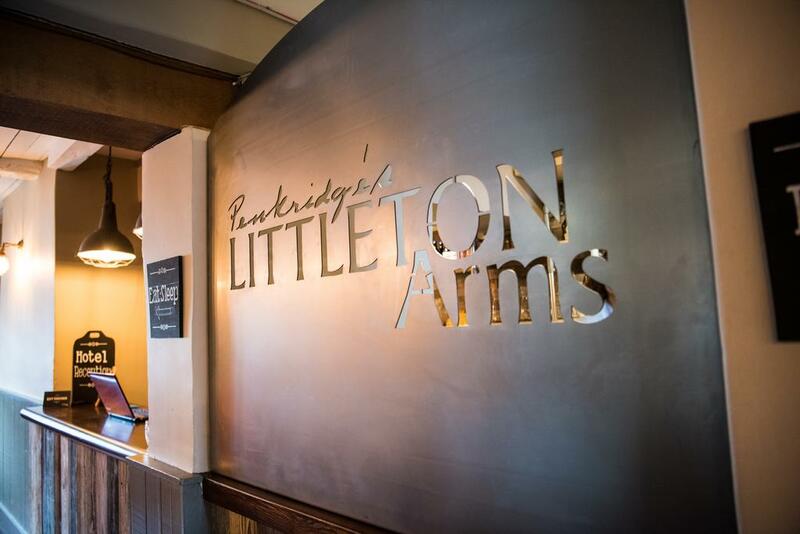 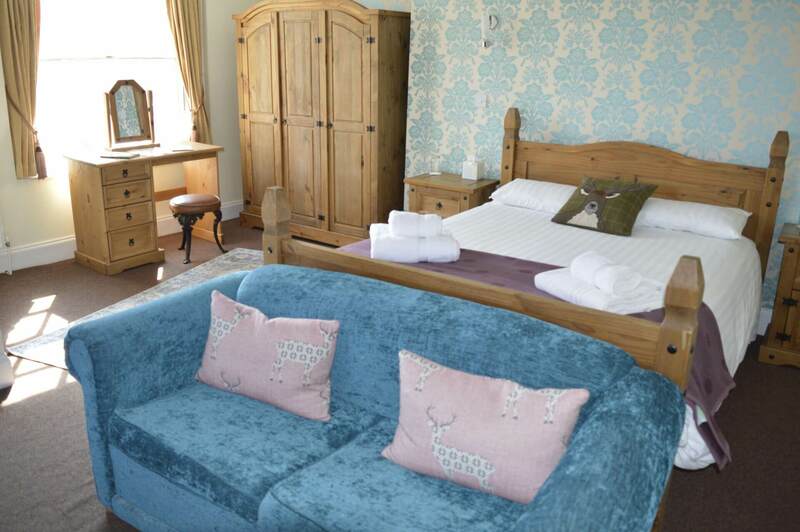 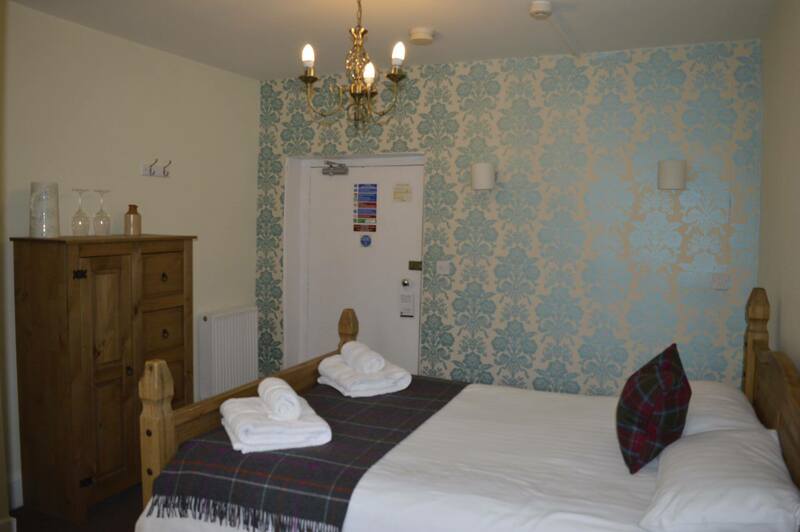 For any couples that do book a number of their rooms the Littleton Arms will happily arrange for a local taxi or minibus to transport you and your guests to and from our venue.